Shopping local is essential to keep our local economy afloat. 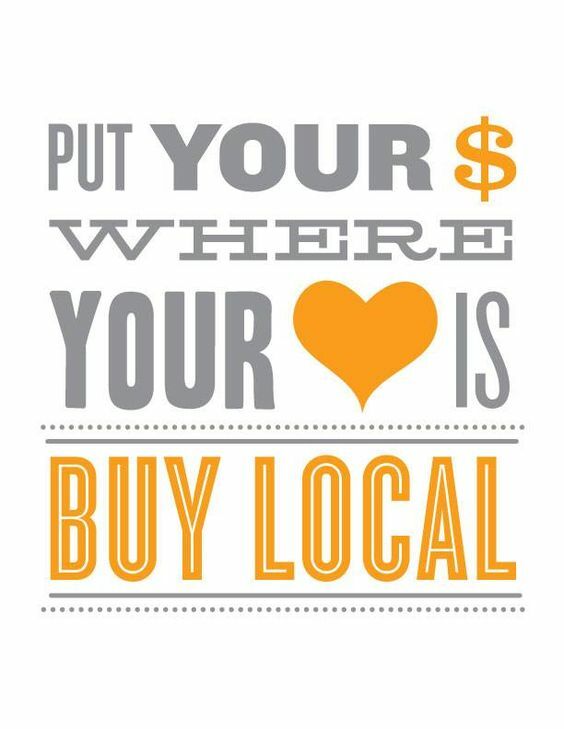 Purchasing from your local farmers market not only supports the local economy but local farmers and families alike. When purchasing local you are guarenteed freshness and specifically when you are purchasing honey, you are protecting yourself against local allergens. Jelinek Honey will be returning to local Farmers Markets for the 2016 season!